Executive Mosaic is honored to announce Randy Morgan, executive vice president of operations at Parsons Government Services’, as the newest inductee into the Wash 100, the premier group of leaders who create value for the American public and execute strategic vision at the intersection of the public and private sectors. 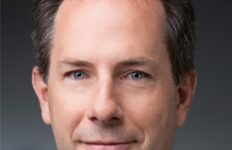 The close-to-30-year aerospace and defense industry veteran elevated to his current role in May 2013 after joining Parsons as a senior vice president after its 2011 pick up of Sparta, where he had served as president. 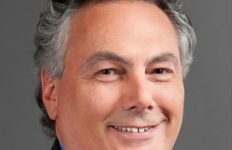 Morgan would co-lead Sparta’s integration into Parsons and was responsible for “cross-pollinating capabilities between the two entities to help grow the business,” he told ExecutiveBiz. “As anyone who’s been involved with integrating companies will tell you, this is a complicated and extremely important effort with the blending of cultures, talent, processes and systems while simultaneously running the business in a very difficult market environment,” Morgan added. Morgan previously lead SPARTA’s divestiture from Cobham, one of three M&A deals he has helped lead as a principal in his career. 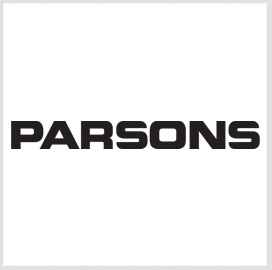 That divestiture was a precursor to its acquision by Parsons. Morgan brings a diverse background to his EVP role, with GovCon experience at firms ranging in size from very small to multi-billion dollar corporations and providing capabilities that range from services to hardware. Some of his early management stops prior to Parsons included Martin Marietta, which had more than 50,000 employees, and Coleman Research, which had fewer than 100. 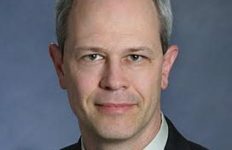 He would also hold executive posts at Thermo Electron and L-3 Communications and has spent more than the past decade managing “larger and increasingly complex organizations,” Morgan said. “This has helped me broaden my experience base and taught me the critical importance of implementing a fully integrated and comprehensive business strategy,” Morgan added. 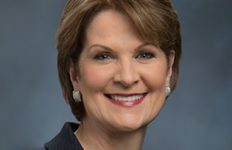 “My days at Coleman taught me the value of franchising each and every member of the team with the importance of growing the business, not just growth for all the obvious reasons, shareholder value and such, but also to enable professional growth of the individual,” Parsons said. 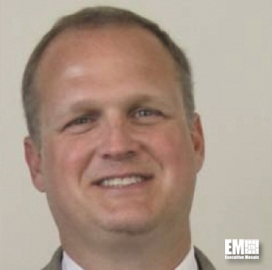 In his EVP role, Morgan is responsible for improving and maintaining operations of all of Parsons Government Services’ departments, and overseeing nine support departments. Executive Mosaic extends its congratulations to Randy and the rest of the Parsons organization.